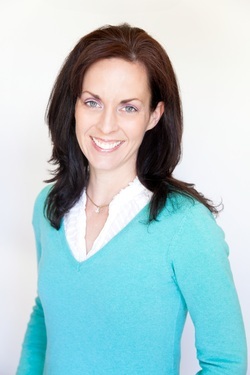 Danielle Aldcorn, BSW, MA, is a Registered Clinical Counsellor and Co-Director of Satori Integrative Health Centre. Danielle works with children, youth and families regarding such issues as anxiety, family conflict, social and behavioral concerns, and autism. relationships, communication, anger management, self-esteem, relaxation, and problem solving. She helps children and parents to discover their strengths and discover appropriate behaviours to meet their needs. Danielle facilitates communication, assertiveness, and self-awareness in clients to help them gain insight, solve problems, and cope with difficult situations. Danielle also conducts lectures and workshops on parenting, mind-body health, and emotional intelligence. She worked within the school district's learning services department for seven years and she currently contracts to private schools for in-class management strategies, behaviour consultation, and teacher training. Danielle is also an author and newspaper columnist. You can find links to archived Family Function articles that ran in the Richmond News on her writing blog.